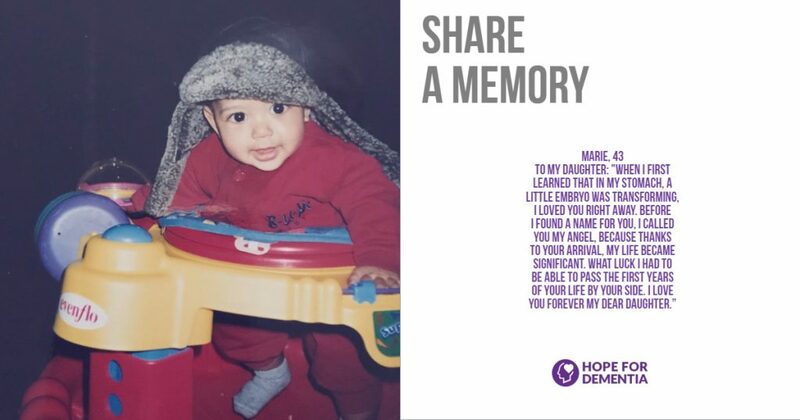 Thanks to those in our community who have shared their memories so far! We are grateful to see so many people from various ages and backgrounds be so open with sharing their stories. 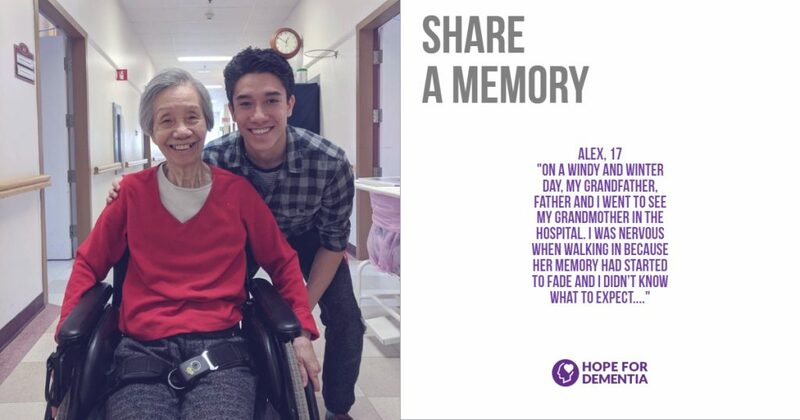 In the end, this continues to help our goal in spreading awareness and educating others about the debilitating effects of Alzheimer’s and Dementia. 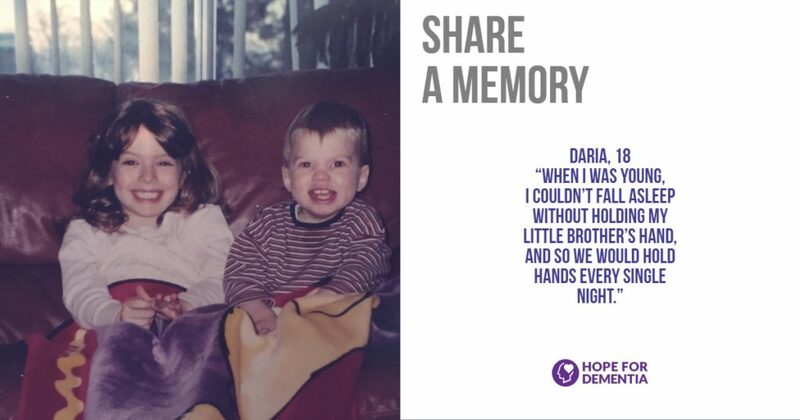 Visit our Facebook page to see other memories.